Jokes!... Let's dive in a little deeper. Are you going to reach your full fitness potential with just two sessions a week? No. But in my experience, an average person can make solid progress and actually become quite fit if they stay consistent with two good workouts per week. That means twice a week, every week, no matter what, for the long term. Otherwise, you'll really never develop momentum and make much progress. If you came to my gym and told me that you couldn't commit to at least twice a week, I would suggest that you come back when you have more time. We don't want to set people up with unrealistic expectations or for failure relative to their goals, and it's hard to achieve much with only one session per week. Let me give you a little tough love: two hours a week isn't a lot. If you can't fit that into your schedule, chances are you aren't very serious about what you're trying to do. But wait. What if you ARE super serious, but you absolutely can't fit that into your schedule. Is your situation totally hopeless? Don't get me wrong - something is better than nothing. Just don't expect the same results as you'd get by doing a structured program twice (or more) per week. Getting your nutrition organised. 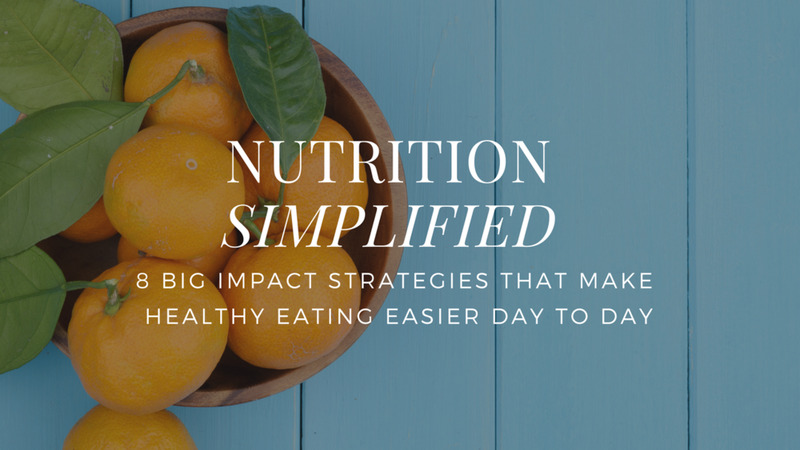 You still need to eat, so make it the healthiest option available. Nutrition is MASSIVELY important for health, how you look, and how you feel. Do mini-workouts frequently. Take 10 minutes, find a low skill exercise that you can push hard at, and give 'er. Blow your brains out on a bike or do a circuit of push-ups and body weight exercises. Do it every day. While 10 minutes a day of hard work might not lead to the most balanced, optimal fitness possible, you will feel better and be a hell of a lot fitter than if you did nothing. Whatever you do, be consistent and make sure it's enough to satisfy your true goals. If your goal is to run a half marathon, 10 minutes a day isn't going to cut it. If you're a busy, working, single mom with three kids, then 10 minutes a day might be the difference between feeling good, fitting into your party jeans and being reasonably fit vs. getting out of breath going up a flight of stairs and gaining 5lbs a year for the next decade.